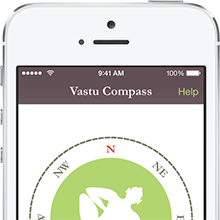 Check if your Home is VASTU compliant. 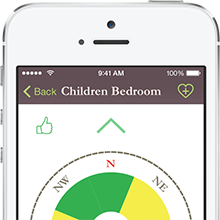 Find detailed Vastu information about each direction in your home. Check Vastu for any interior area in your home. and detailed Vastu information for that area. 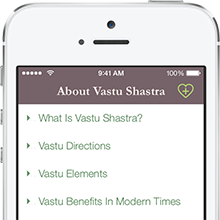 Find answers to your questions about Vastu Shastra.